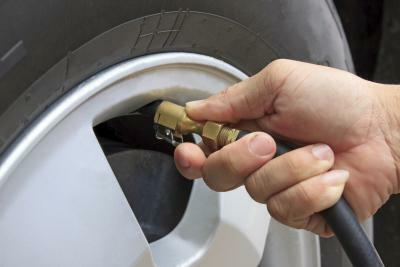 How Much Air Pressure Should Be in a Tire? 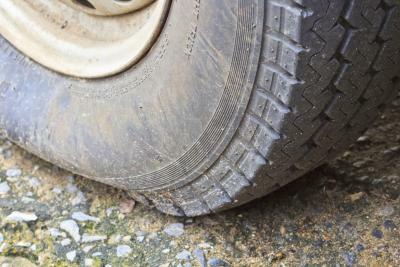 Overinflated tires can reduce the tire's contact with the road and make the tire stiff and rigid. 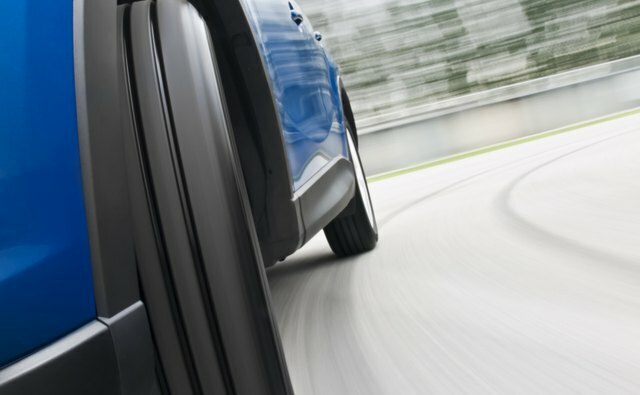 The tire's rigidness makes them more susceptible to damage from potholes and other irregular road conditions. 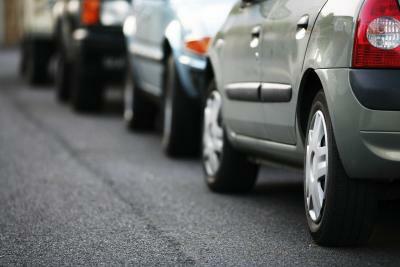 Overinflated tires provide slightly better steering and fuel economy, but wear down irregularly. Under inflated tires do not maintain their shape and cause excess heat to build up inside the tire, this weakens the tire's structure, potentially causing tire failure. Combined with the decrease in steering control, fuel economy, severe decrease in tire life, under inflated tires are extremely dangerous. 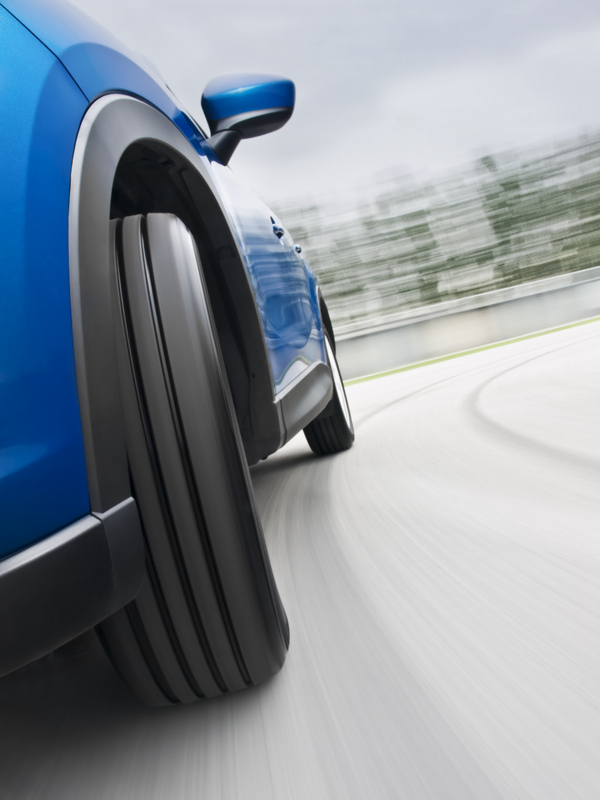 The average range for the correct PSI in a tire is usually 20 psi or 30 psi, depending on the car size. 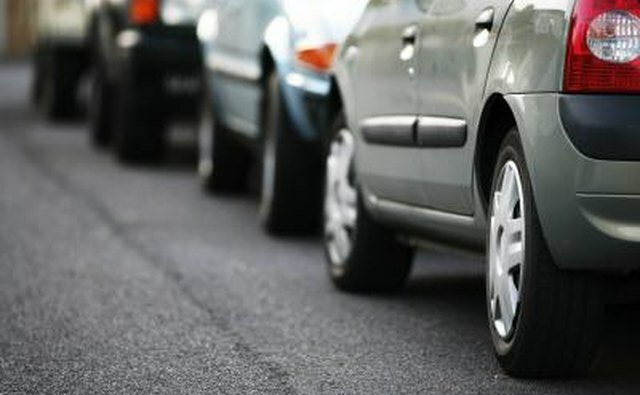 The actual amount of air you should put into your tire is determined by the type of car you have. The correct amount can usually be found in your vehicle's owner's manual. Via: What's the Right Tire Air Pressure?